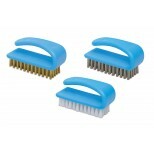 The unique shape of the handle for these brushes fits over the first three finders of either hand, providing a secure grip for cleaning finger nails or a variety of small parts. 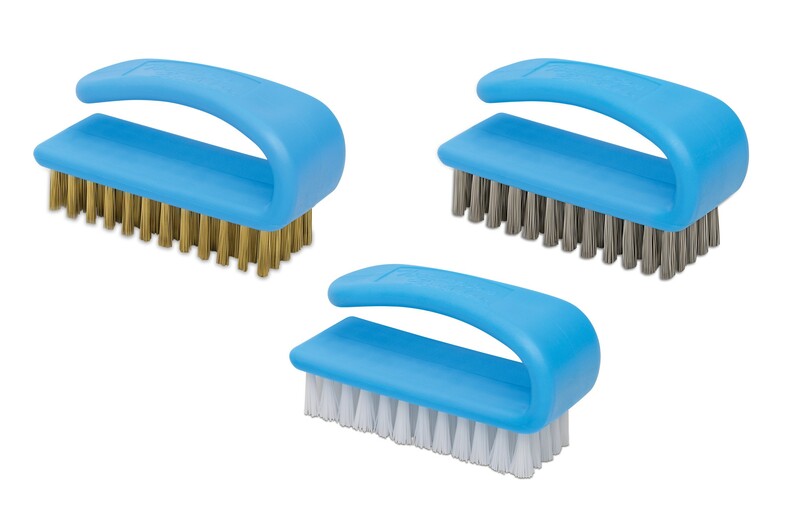 With the handle being a solid molded polypropylene, the brushes are resistant to soaps, detergents and most solvents. 04835 .012" Dia. 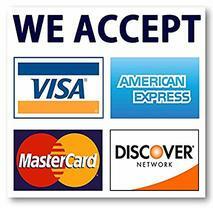 White Nylon 1-1/8" x 2-3/4" 1/2"
04882 .012" Dia. Brass Wire 1-1/8" x 2-3/4" 1/2"
04883 .012" Stainless 1 1/8" x 2 3/4" 1/2"